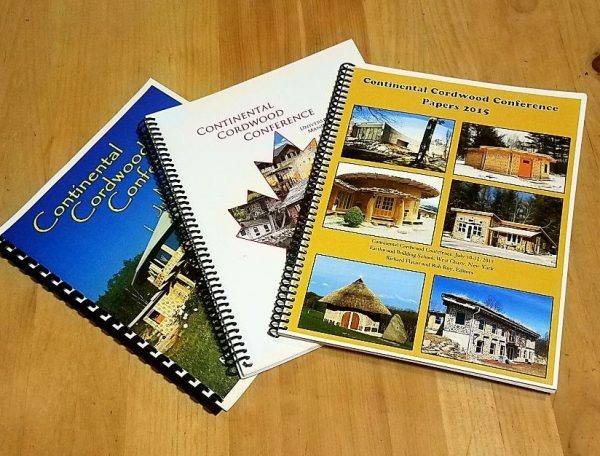 Three Cordwood Conference Papers in one ebook! $18 Bargain basement price! See all the wonderful, unique, amazing photos and details about these buildings which are on the cutting edge of Cordwood Construction. 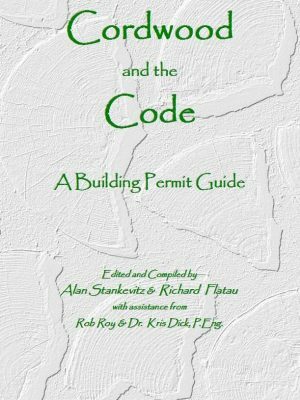 Nearly 400 pages of innovation, direction, and expertise. 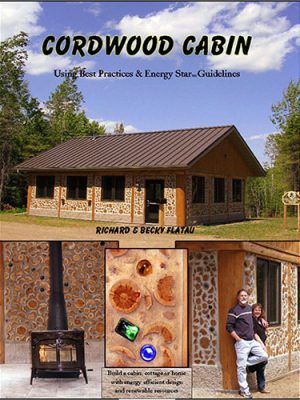 Use these articles as your dream weaver guide to build your own cordwood home. 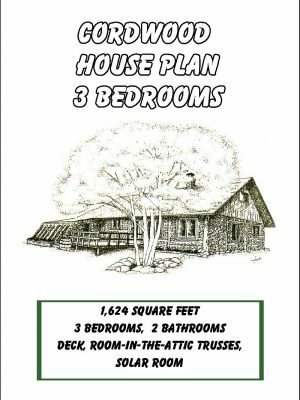 75 owner/builder articles, 393 pages.